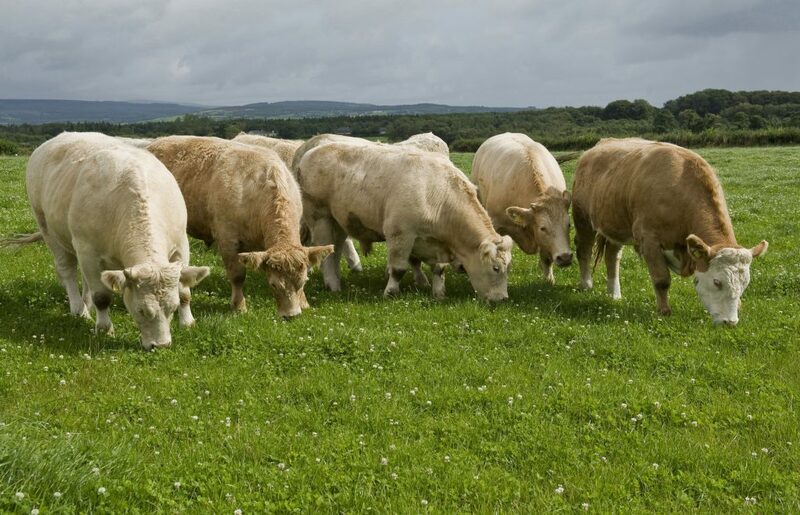 Home » Agri-Business » Comment: The conundrum that is Irish beef production! 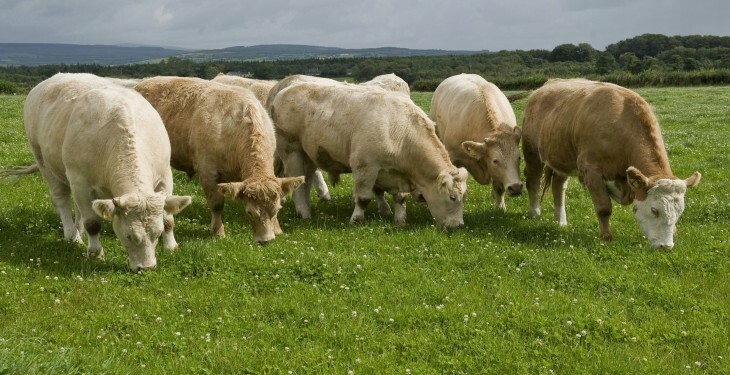 Comment: The conundrum that is Irish beef production! It has been a challenging 12 months for the Irish beef industry. Rocked to the cores of its foundations by the horsemeat scandal this time last year, the sector is now embroiled in a bitter dispute, which has seen farmers protesting outside meat plants, in search of what they regard as fairer treatment from the factories. At the heart of the row, is a demand for better producer prices, the rolling back by the plants of new carcass specifications and a plethora of other management-related criteria which farmers believe are wholly unfair and unnecessary. For their part, the factories say that they are merely responding to the demands of the UK supermarkets. So heated has this argument become that the Minister for Agriculture, Food and the Marine, Simon Coveney has had no option but to step in and knock a few heads together. The forum for this ‘chat’ was the recent roundtable discussions held in Dublin Castle. In attendance were the factories, under the auspices of Meat Industry Ireland, the farm lobby groups, Teagasc, Bord Bía and, of course, the Minister and his team. There is no doubt that beef prices have fallen significantly since the beginning of the year. The first animals to feel the pinch in this regard were young bulls, a trend that became apparent in January. This was then followed by the plants’ move to re-define – or as they would put it – ‘re-enforce’ what they regard as ‘in-spec’ criteria at time of slaughter. In other words, identifying those animals that best meet the specifications set by the UK retailers. This brought to the fore issues such as age at slaughter, carcase weights and the number of farms that an animal had resided on during its lifetime. Note that these criteria are all additional to those laid down within the Quality Assurance Scheme which, up to now, has been the officially recognised farm management certification measure, put in place to ensure compliance by Irish producers with all beef industry standards. Significantly, this schism within the beef sector is taking place at a time of some optimism for the future of beef prices within Europe. A recent Rabobank report confirms that tightening global supplies should ensure that farmgate returns will remain buoyant over the next 12 months. For their part the Irish meat plants say that they paid record prices to Irish livestock farmers throughout the past 12 months. And they are right. What’s more, the very mild winter of 2013/’14 did nothing to encourage beef sales in the UK. As a consequence, supply and demand forces kicked in to draw back the retail prices of beef on that market since the beginning of this year. The interesting development moving forward will be to gauge the tenor of the market over the early summer months, the period of the year when finished beef cattle numbers tend to be at their lowest ebb. 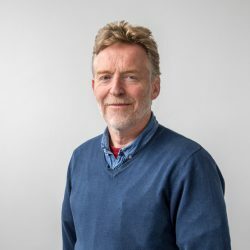 If farmgate prices do start to creep up again then the factors of supply and demand may well have been to the fore in bringing about the demise in producer returns witnessed since Christmas. If they don’t, then one might want to look in more depth at the role of the supermarkets in the way they operate their buying in practises. But farmers also have some fundamental questions to answer. Yes beef prices have slipped over the past four months. But they are still way ahead of where they were this time last year. In fact, the UK market – which accounts for well over 50% of all the beef produced in Ireland – has been delivering the top prices in Europe for quite some time. And if Irish beef producers find it difficult supplying this market, under current circumstances, what does this say about the cost base of the sector at farm level? And how well does this bode for the industry as a whole moving forward?